For an online e-commerce strategy to work for B2B as well as it does for B2C, there are a few very important things to consider. 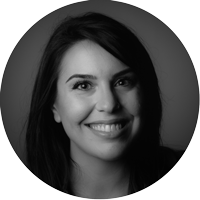 First and foremost, consider the way that customers make purchases in a B2B model. Unlike simple B2C transactions, a B2B business must account for multiple ship-to addresses, payment methods, accounts, customer-specific products and pricing levels, POs, and invoice management in order to be successful in selling products online. These features are essential to B2B customers, and a simple shopping cart is never going to be enough to handle large scale accounts with complex needs. For that, you must invest in an e-commerce platform that is built for B2B. You can try to make it work with a cheaper, more widely available alternative, but you will likely spend more time and money in the long run trying to turn it into something it was never meant to be. Secondly, there is the piece of the puzzle more often forgotten about when trying to transition successfully into e-commerce, and it has to do with how all your systems work together. Once you have your e-commerce platform in place, you’re going to start getting a flood of orders that you now have to somehow get into your ERP for fulfillment and tracking. How do most SMB handle this problem? For the vast majority, the knee-jerk response is to use employee time and resources to manually re-key these orders one-by-one into the ERP. Annoying at best, damagingly inefficient at worst - this method is not recommended as a long term solution. 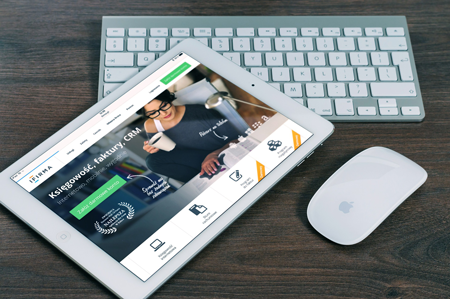 So... the million dollar question is, how do you get your e-commerce orders into your ERP? If you are using a mid-market ERP platform such as Sage or Microsoft Dynamics, there are three main ways you can achieve a unified system. 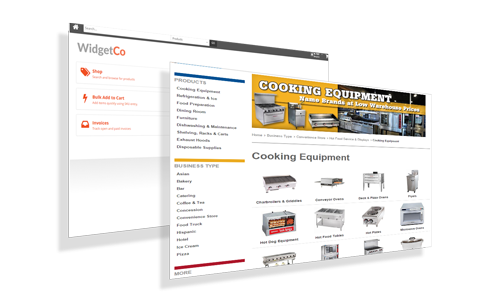 Add a simple Sync Tool between an existing ERP and existing e-commerce platform, such as Magento or Shopify. 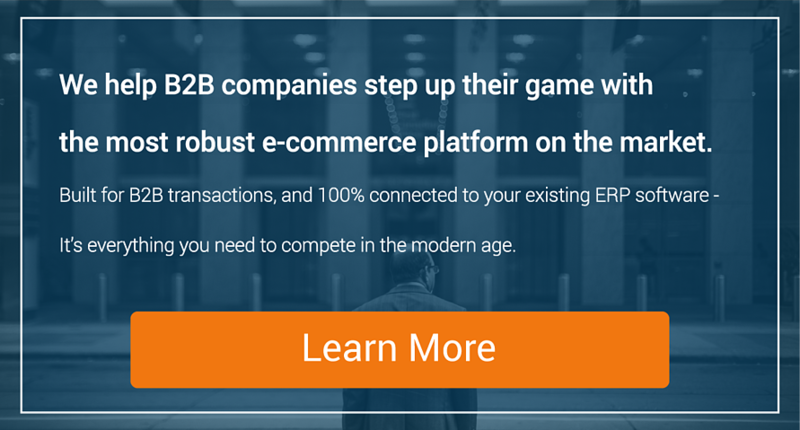 Switch to an e-commerce platform with a built in connection to your existing ERP. 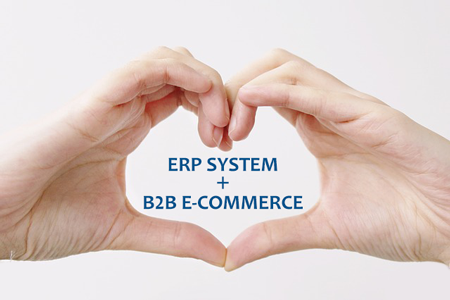 Replace your ERP software and e-commerce platform with one unified system. As you strategically position your business for growth in upcoming years, e-commerce will be a central to getting, keeping, and growing your customer base. Moreover, if you primarily sell B2B, functionality that fits your business model and integration with existing software will be essential in making your e-commerce campaign a success. Read more about how Website Pipeline ERP integration works.